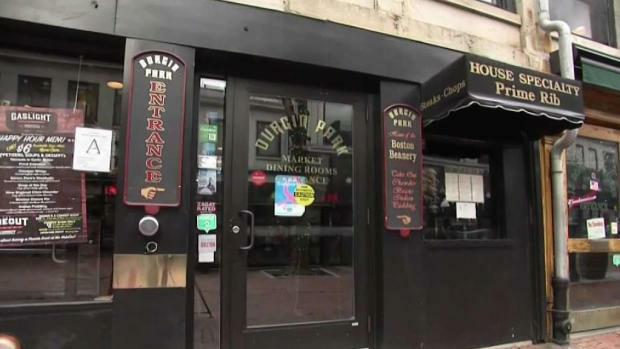 Durgin-Park, open since the early 1800s in Faneuil Hall, will be closing this month. One of Boston's most historic restaurants is closing its doors. Right now, Durgin-Park in Faneuil Hall is still open for business. There are no signs the place is closing. But the workers have been told their last shifts will be next week, and now, many disappointed customers are trying to get in their final meals. Like an under-cooked steak, long time customer Jonathan Berg says the news is leaving a bad taste in his mouth. "This is another passing of a great institution," said Berg. 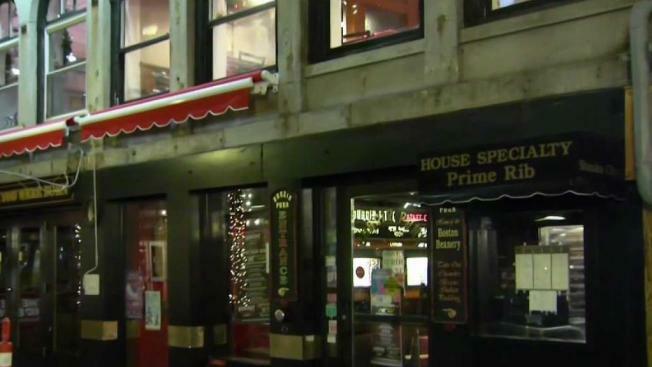 A historic restaurant that has been open at Faneuil Hall since 1827 will close this month. Rachelle Mazzone is Durgin-Park's bartender and says dozens of long-time workers were told the restaurant would be closing next weekend. She was told it's no longer profitable. "Well, they say they were losing money, lot of maintenance of the building," said Mazonne. "It's a big, old building." NBC10 Boston went by during Thursday's lunch rush. The workers say in the past, the place used to be packed during those hours. Mazzone believes the emergence of all the new restaurants in the Seaport District nearby is also hurting the bottom line. "Young people like new places," said Mazonne. Durgin-Park also runs a comedy club downstairs, and was always family-owned and operated until it went corporate back in 2007 after being sold to Ark Restaurants, based in New York. According to Ark Restaurants CEO Michael Weinstein, the restaurant wasn't profitable anymore. 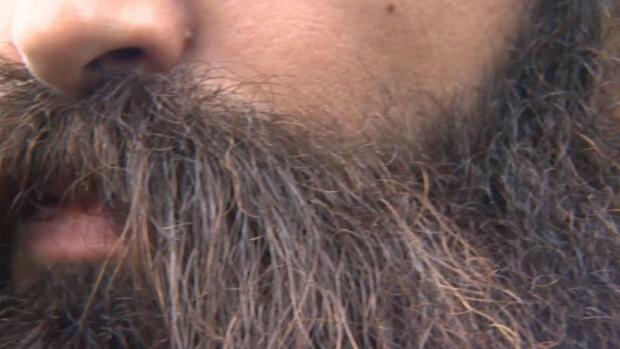 He says business has been down about 30 percent over the last five years. Weinstein says the dwindling head count, increase in minimum wage and health care costs, the expensive upkeep of an old building and competition from the growing Seaport District were all factors in the restaurant's downfall. "We're not picking up new local business," Weinstein said. "There are economic realities." Weinstein says the restaurant will be closing after business on Jan. 11. He says the company is still looking for an interested buyer, but "it does not look hopeful." Outside, the restaurant's slogan proudly hangs above the entrance, reading, "Established Before You Were Born." Inside, it's a blast from the past. The menu has traditional "Yankee cooking," like prime rib, clam chowder, Boston baked beans and shepherd's pie. Since 1827, the business attracted faithful diners and tourists to its Faneuil Hall location, winning several culinary awards. And the wait staff was always encouraged to be rude — in a good way. "When you saw the same people everyday, you were like, 'Joe, eat your beans. Harry, eat your hot dog, get away from me.' Nothing offensive, though," said Mazonne. With time running out, Mazzone hopes she'll be able to say good bye to all her faithful customers, many who are unaware of the impending closing. "It's going to be bad when they come to the door and it's locked," said Mazonne. Berg says he's preparing for his final meal. "I'll have to come back and bring a few friends," said Berg. A Fanueil Hall spokesperson says Durgin-Park is still under lease for several years. There's also a smaller location at Logan Airport. That location's future is unclear.